Update: Story updated since Epic Games confirmed the mode and details access to it. Fortnite (Free) recently got 60fps on iPhone XS, XS Max, and XR and Epic Games has slowly been teasing Season 7 for the massively popular Battle Royale experience. Creative Mode will be available a week earlier for Battle Pass owners and it unlocks for everyone a week later. Unlike Save the World, this will be coming to iOS and Switch. The announcement was likely due at The Game Awards but was leaked by YouTuber Lachlan who got to play it days before the reveal. It was detailed in a 15 minute long video that has been taken down now. It looks to build on the Playground mode and allow players to build without most restrictions and even setup minigames. Playground mode had a time limit and no ability to save. The Creative mode will fix this. The video also revealed it was due “tomorrow" which would be the day after The Game Awards and likely coinciding with the launch of Season 7. 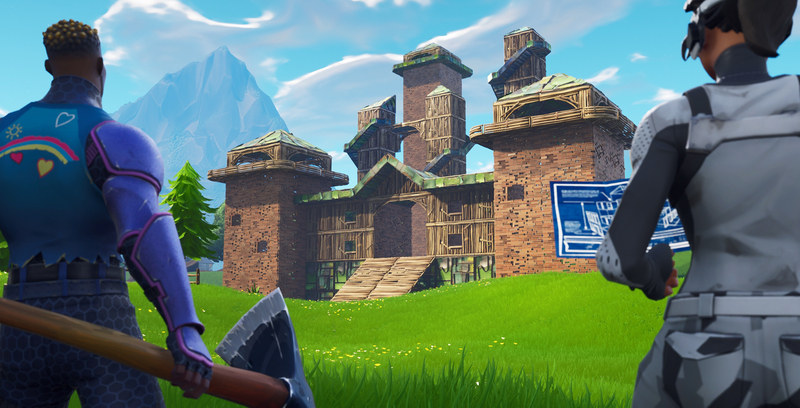 Fortnite Creative will allow you to have fun with friends on servers and retain progress.